In this week's post on drama on the waterfront, we find out how director/designer Andrew Foster discovered Mark Rothko's process, and recreated it for the Circa Theatre production of RED. Opening this Saturday 13 July in Circa Two, is the six time Tony award-winning show RED by John Logan (Skyfall, Hugo, The Aviator). This Wellington premiere, directed and designed by Andrew Foster (Black Confetti, West End Girls) is an intimate insight into the art and mind of 20th Century abstract expressionist painter Mark Rothko, performed by iconic actor John Bach (Lord Of The Rings, Duggan) and Paul Waggott (Tribes, Clybourne Park), this Wellington premiere is compulsory for all creative souls. Circa Two is currently being transformed into Mark Rothko’s studio. 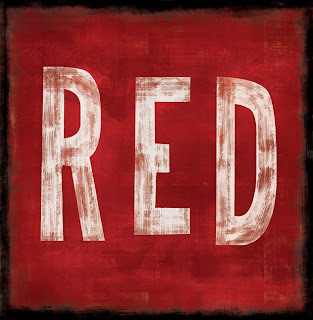 Director and designer Andrew Foster describes how creating RED has been an amazing abstract voyage of discovery. For Andrew, this is the first time he has experienced such a symbiotic relationship between the design and direction in a production. Essentially he has had to find ways to go about copying Rothko’s work, and in doing so, has ended up recreating Rothko’s process. Through painstakingly analysing and discovering Rothko’s process, Andrew has been able to greater understand the characters in the play and their journeys. Mark Rothko experimented with layering different types of glazes on top of each other, focusing on the depth and iridescence of paint. His ‘mixed media’ works draw on traditional renaissance techniques and the kinetic effect of contrasting glosses and varnishes with colours. 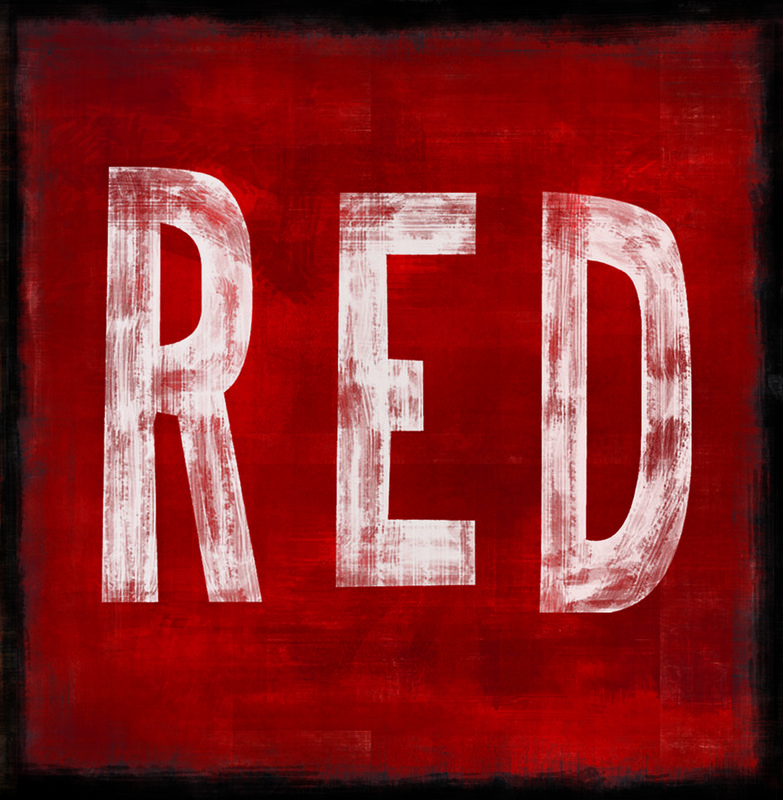 RED brings together the essence of theatre and art; inviting the audience to engage in a space filled with mystique, a space left to interpretation, continually revealing itself to the spectator. Audiences get to look forward to not only being transported through John Logan’s amazingly crafted script and characters, but also the emotive space and room of Rothko’s studio, filled with energy, character and essence. You can also learn more about Mark Rothko on Thursday 18 July at 6.45pm, when Circa hosts the pre-show talk ‘Mark Rothko: Paintings that make you cry’ presented by Professor Jonathan Mane-Wheoki, Director of Arts and Visual Culture at the Museum of New Zealand Te Papa Tongarewa, and the Head of Elam School of Fine Arts in Auckland. See Rothko at work, 13 July – 10 August at Circa Theatre. For Bookings phone the Circa Box Office on 801-7992 or visit www.circa.co.nz.